Future of Care is a free one-day event convening New Yorkers passionate about bringing technological innovation to medicine. 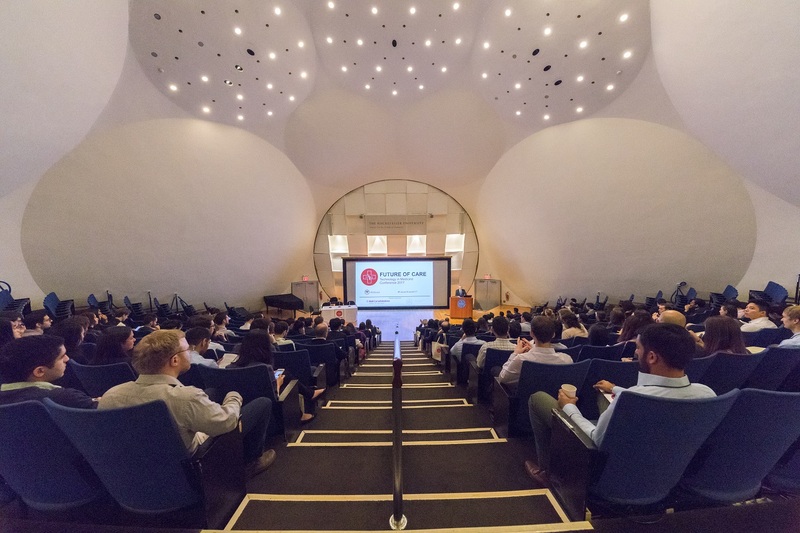 Featuring talks by CEOs of Celmatix, CityMD, and COTA Healthcare, and more, we provide a prestigious platform for NYC healthcare leaders to share insights with a young, motivated audience from diverse backgrounds. In addition, the event features free skill-building workshops and ample networking opportunities.